Christmas is just around the corner! Mulled wine is on the stove and the fire is lit. The trees, the fields and the roof tops are all covered with frost. It’s starting to feel very magical! The goose is getting fat and quite frankly it’s a given that I will put on a few pounds over the Christmas period, so what better motivation to get back on the bike on Boxing day (or may be the day after depending on the hangover from the big day) than some stylish new kit – hopefully very kindly left by Santa under the Christmas tree. 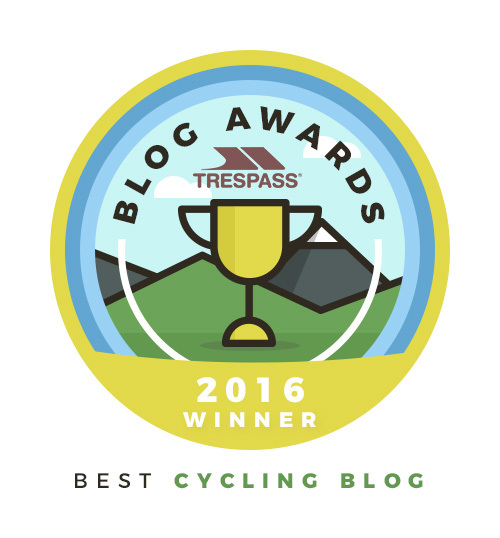 Here’s a few of my faves and ones I have on my own Christmas cycling wish list (I hope the big man, St. Nic, is reading this!). 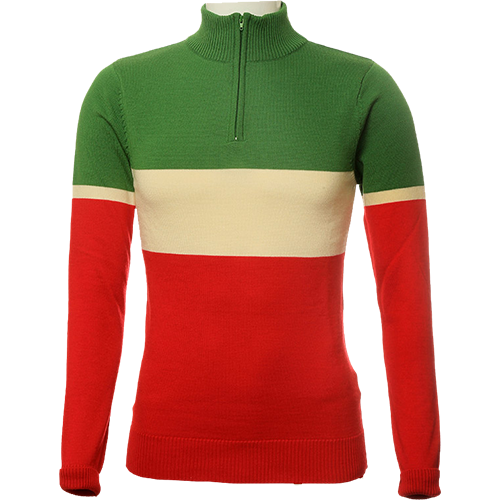 The Italian Merino Long Sleeved Jersey from Jura is a luxurious long sleeved 100% fine merino wool jersey in green, ecru and red and is designed for cold and freezing conditions. Perfect for those of us who really feel the cold and start to dread going out when the temperature hits anything below eight degrees!! Jura jerseys offer a brilliant balance of insulation, wind proofing and breath ability which means less layering and bulk. This jersey comes in other colours so you can choose your favourite colours (obviously once you move away from red, white and green it’s no longer called the Italian Merino!). It has a rear discreet zip cargo pocket for storing those essentials! 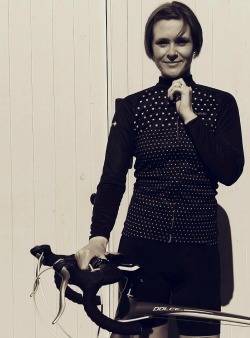 I love this and I think it would look just as cool with a pair of jeans as with lycra on the bike. And apparently Jura allow you to personalise your jersey if you want to, which is kind of a nice touch. Delivery: Standard 2-3 days and if you click gift at point of order it will come nicely gift wrapped with a handwritten note. Perfect! Returns: Any jerseys bought as Christmas gifts from Jura can be returned post Christmas until 5 January 2015. I’m all for a bit of colour in my kit right now. Some of these winter days are so grey that this lovely jersey from Café du Cycliste is just what is needed to brighten up your wardrobe and your mood! It comes in various colours, I personally love the pistachio, but the navy and pink is rather nice too! 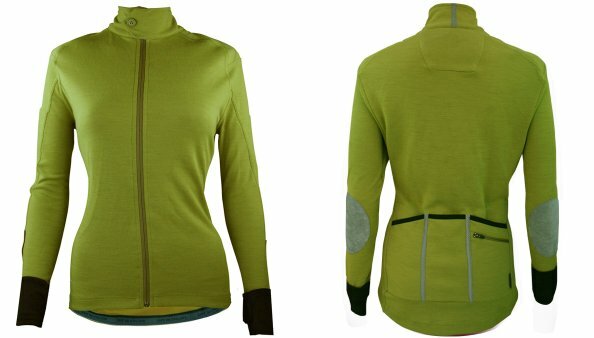 This jersey is made from merino technowool to keep you at the right temperature throughout Autumn, Winter and Spring and it features integrated sleeve loops, three back pockets, a zipped key pocket, an ipod pocket and a pump pocket! Phew! What more could you need! Returns: Christmas gifts can be returned until 5 January 2015. This jersey is on pre-order only at the moment being a new design from Shutt velo rapide but for something this funky I’d be happy to receive an IOU if I knew this was to arrive shortly after Christmas. I’ve been mourning the loss of the AnaNichoola label and their designs so finding something fun like this is brilliant! I am loving the spotty, colourful print on the sleeves. Specifically designed for Spring, Autumn and Winter riding, this Roubaix jersey has reflective detailing and will serve you during late or early season training and racing. It has two rear cargo pockets, which are waterproof and zipped, so plenty of room to store those ride essentials safely. Le Col do some great kit and I desperately need some good quality warm bib tights so I’ll be a very happy lady if these fabulous tights are under the tree Christmas morning. They’re not cheap but I know from experience that Le Col is great quality and they will wash and wear well. These particular ones also come in black and pink if you fancy a flash of colour. They’re made from Roubaix material with ergonomic seams to minimise irritation and a high quality gel chamois, and reflective piping. Le Col recommend them for use in temperatures from 2C – 18C which has most of the UK weather covered! Delivery: Shipped within five working days – so order quick! Returns: Sadly, the Le Col website doesn’t seem to feature any details regarding Christmas returns on their website (not that I can see, but maybe I’ve missed it). I’ve also spotted this gorgeous necklace from Suzy Q which at £20 has to be the perfect present for any bike loving girl. It comes in gold-plated, silver-plated and rose-gold plated – so you can take your pick (or ask for one in all three!!). Adorable! 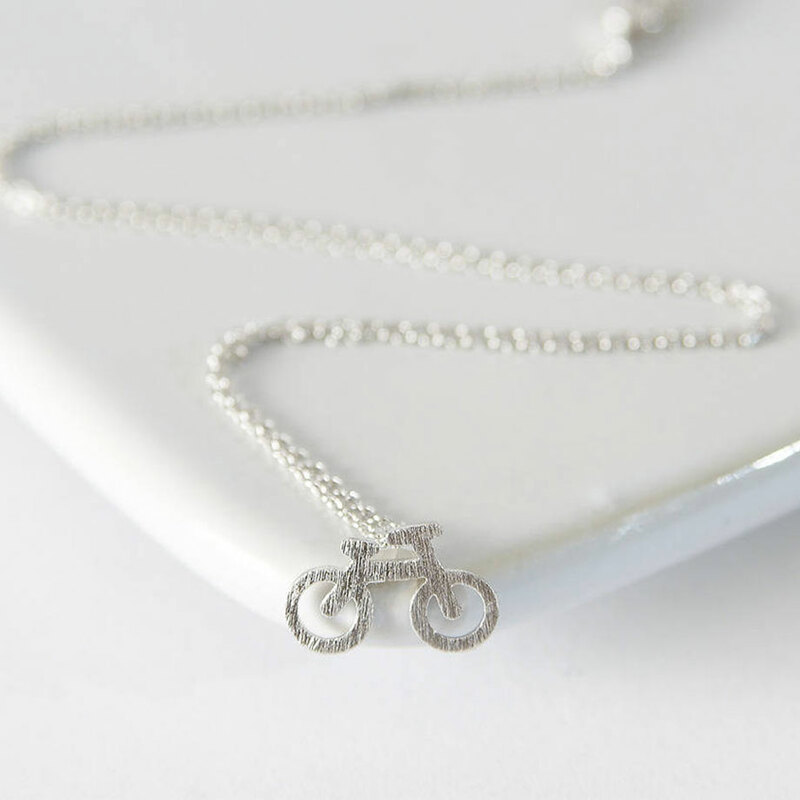 This cute little bicycle necklace from Suzy Q! On a more practical note, my neoprene over shoes have broken. The fastening at the back is broken so they let in the cold and the wet and are pretty much useless at the job they’re intended for. 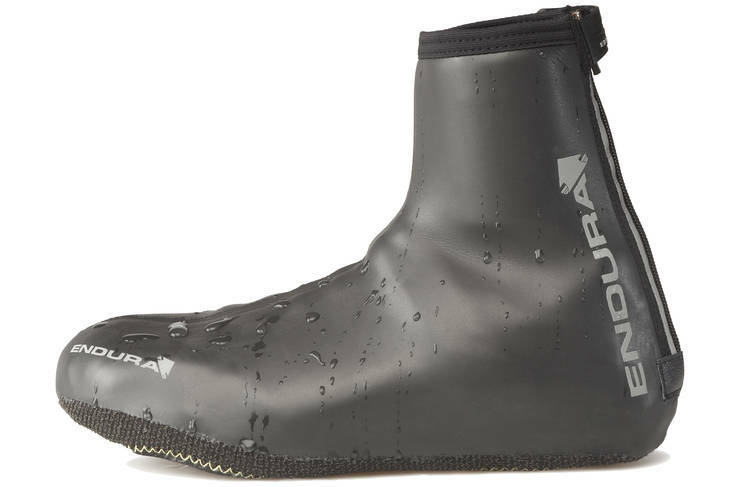 This overshoe from Endura is a smooth faced waterproof Neoprene overshoe, which is rather stylish and more importantly warm and waterproof. 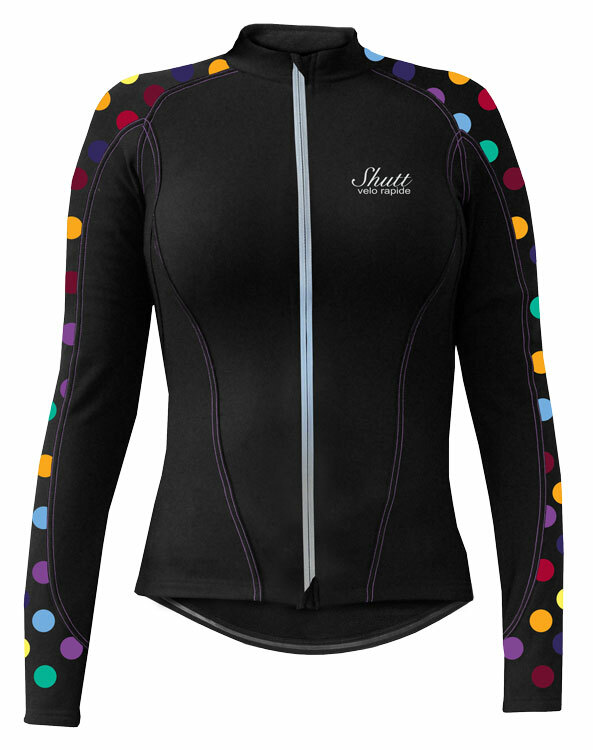 It has a rear zip with a snap down puller and velcro heel tab to ensure a nice snug fit. I’ve heard good things about this particular overshoe and at just over £22 at Evans at the moment these would be a very welcome addition to my kit. I suffer really badly with cold feet and nothing ruins a ride more for me than numb toes and the pain that goes with it as they start to thaw! So Santa, these please!! And if you fancy something a bit more bling, they also come in silver! Returns: Apparently this product is fairly true to size but if you do need to return it, Evans allow 90 days to do so. 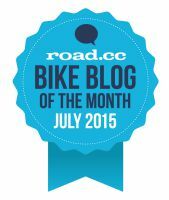 Yes, that does say 90 days! 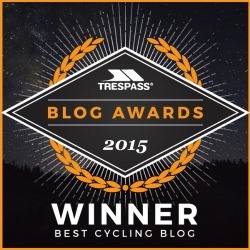 I’d love to her what goodies you have on your Christmas cycling wish list this year! 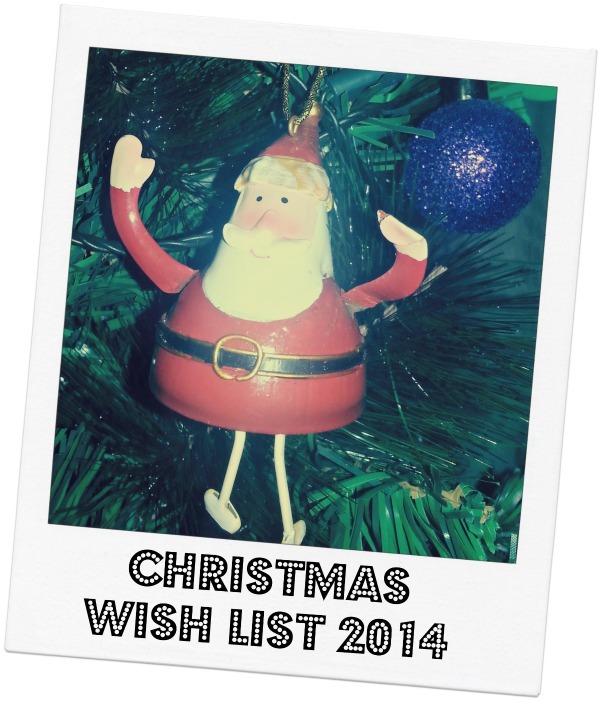 Share the post "My Christmas Cycling Wish List 2014"